Thank you for your interest in the Mission Hills Town Council! 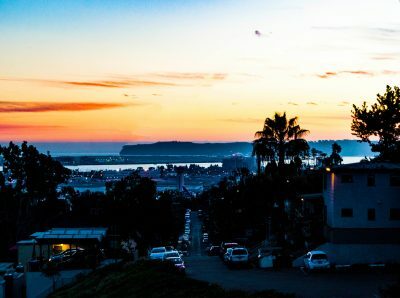 We welcome you to join our email newsletter, so that we can stay connected and keep you informed about events, news, and issues that are occurring in the Mission Hills district. Please enter your information below to join today!